One of the best things about 里斯本 besides its beautiful parks, incredible museums, 和 delicious restaurants is the city’s proximity to amazing beaches. 如果你在里斯本, you can be on a beach in under 30 minutes – and that’s both by car or by train. 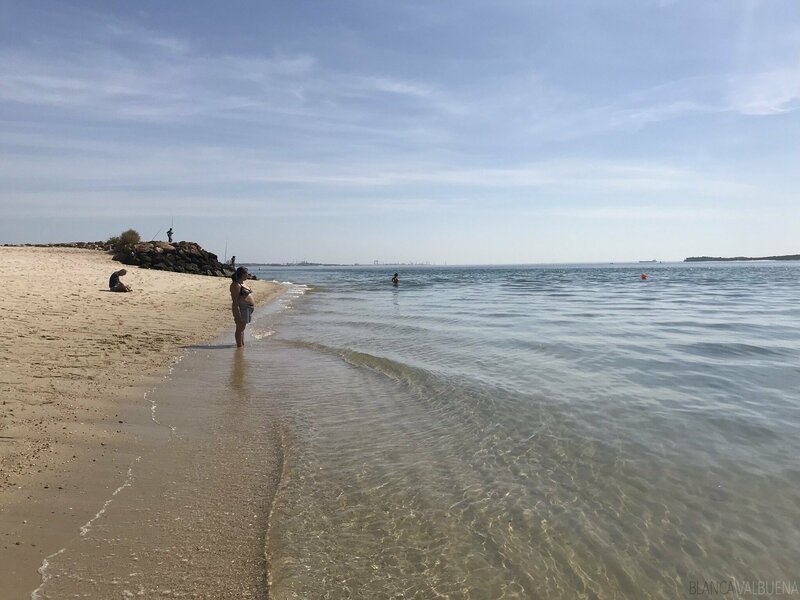 If you’re coming to Lisbon and you need some vitamin “Sea”, check out our choices for the best beaches near Lisbon. I’ve got to pop in a disclaimer here. 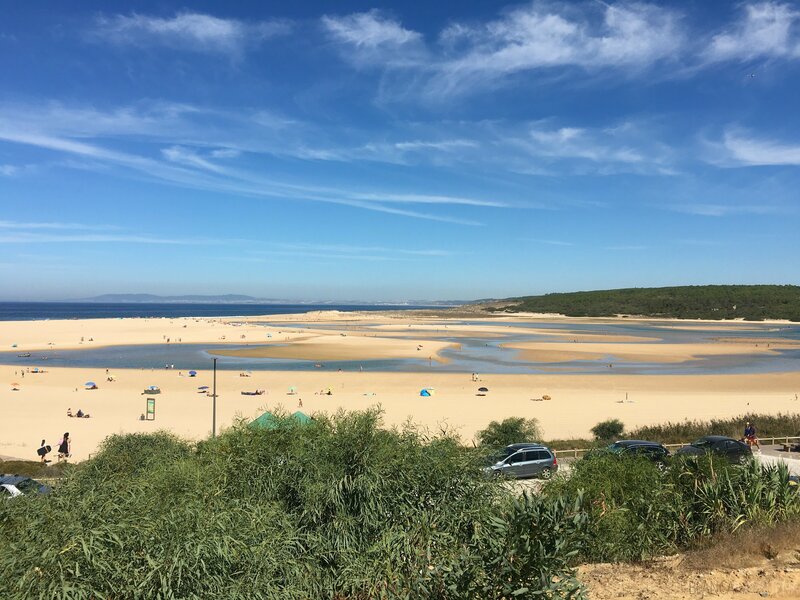 There are better beaches in Setubal, but this beach is fabulous (especially since you can get there by foot – it’s a walk, but it is doable). The water here is crystal clear AND it is super calm. There’s a bus that takes you from Setubal’s center – which is usually a good idea – parking is hellish there in the Summer. 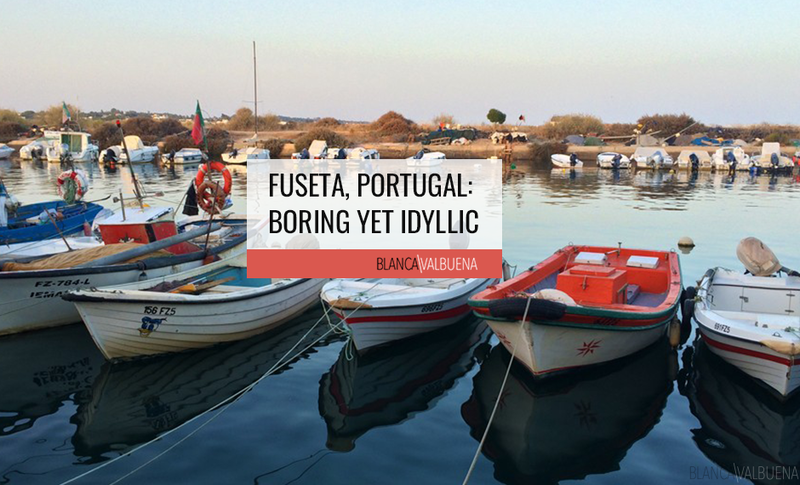 在一个很好的说明, it’s near Setubal, so you can enjoy the city after the beach and drink some tasty Muscatel. This one is pretty popular with Lisboetas since it’s easily reached from the Cais do Sodre train station on the Lisbon-Cascais line. It’s almost 1 mile of soft, golden sand; but the downfall is that it does get pretty crowded, especially on Summer weekends. The water is cold (as is much of the water in Portugal), 清洁, and quite refreshing on a hot summer day. Unlike Meco where you need to do some walking to get to a solid restaurant, there are plenty of cafes and bars on the beach so you can grab a snack. Your trip from Cais do Sodre to Carcavelos will cost you 1.95. This beach is conveniently close to the train station, 清洁, sandy and offers calm waters for swimming. 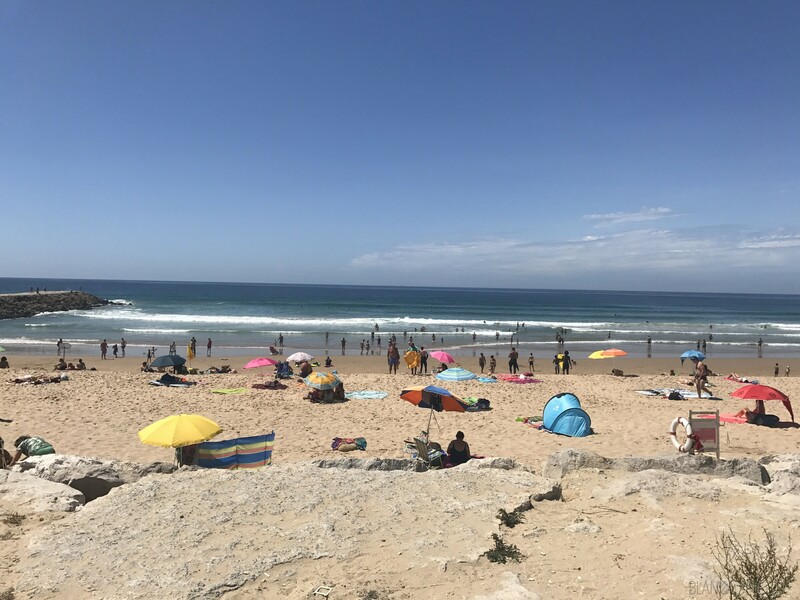 It is right in the middle of Cascais, an upper and upper-middle-class town (feel free to ask us about the tias de Cascais) with tons of restaurants and shopping. If you’re from NYC, it’s like if Westchester became a beach tow. What I like here is that once you’re done with your beach adventure, you can go shopping, check out beautiful mansions or walk the promenade. You can also check out the Fortaleza nearby. You can drive here or take the train from Cais do Sodre. 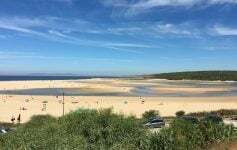 São Pedro do Estori is a really nice, sandy beach with clean water and it’s very close to the train station. It’s not the calmest water – which is great if you like to surf or body board. The beach is smaller than most, but the cliffs in the area make for Instagram gold. While it’s not the best beach for swimming, there are smaller rock pools where kids can safely play in the water. To get here, 抢 Lisbon to Cascais train from Cais do Sodre. This will cost you €2.05 ( so double that to come back). Estoril is probably one of the most chi-chi towns near Lisbon. 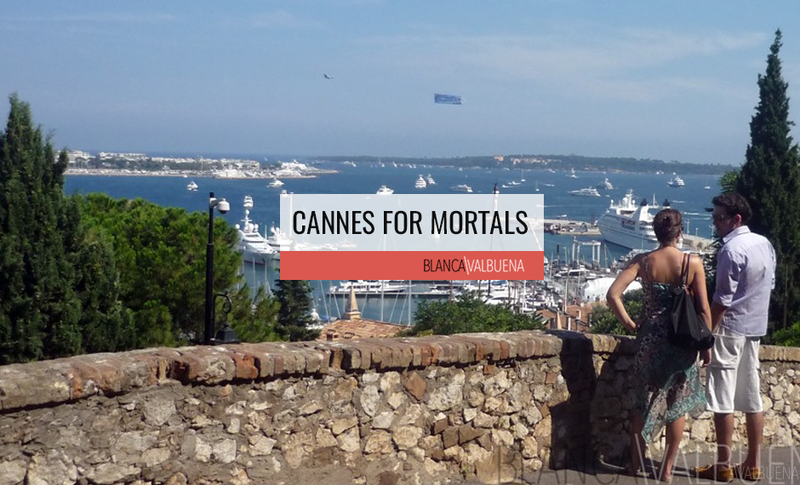 There’s a famed casino, a beautiful medieval castle, tons of hotels and resorts, and a huge beach. The water here is calm, so if you like to swim, 这个是给你的. This beach also has lifeguards during the on-season. It’s pretty popular, so get there early so you can claim your spot on the sand. The beach is directly in front of the park and casino and just a quick ride from the train. If you want to check something really cool out, head over to the Piscina Oceânica do Estoril, it’s an ocean swimming pool (and the water tends to be a touch warmer there). Parking in Estoril is nightmarish, so unless you’re willing to pay for a parking deck, just take the train. Another fantastic beach in Setubal. This one takes a little longer to get to, but it is worth every second. It’s got a sandy beach, calm waters and the view of the white mountain is superb. 到那里, you do need to take a long staircase, so make sure to wear comfortable non-slip shoes. One downfall is the lack of public bathrooms. If the call of nature comes, you will need to go to one of the cafeterias nearby. It’s so pretty, that this beach is worth it. You’ll take some of the most beautiful pictures here. There are gorgeous cliffs, glowing sand, and beautiful waters. 然而, to see this beauty, you need to go off-season when there are fewer people there. There is no public transportation to here, so you will need to rent a car. At the beach, there is a cafe and a few restaurants and a public bathroom. It’s also not so far from Sintra, so you can drive there afterwards for a good meal. If you have little ones, this beach will quickly become a favorite. There is a small city with a small beach that includes a saltwater pool. The nearby town is picturesque and has a fantastic market. 最好的部分, there’s a tram that goes directly from Sintra to the beach. 然而, the tram only runs Fri-Sun and gets pretty packed during the Summer months. If you want to make a weekend out of it, there are plenty of hotels to pick from. IMHO driving there is the best option. Because the water in Portugal is so darn cold all year round, the salt water pool is a much better option if you are looking for warm waters.